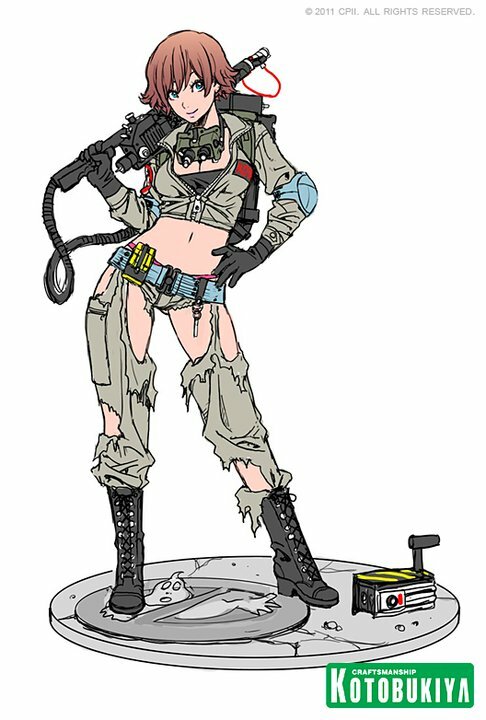 Kotobukiya’s Facebook Page has added a picture of a Bishoujo Ghostbusters Illustration. We had seen a low resolution version in the Kotobukiya Toy Fair 2011 Catalog. Now you can check out a much better image. Click the thumbnail for the larger pic. Those Bishoujo statues are awesome. I also want that Archangel and Gambit! I like the Samurai Sword chopsticks. LOL.